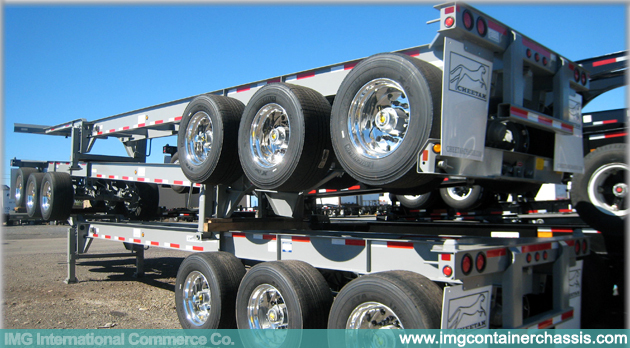 Designed to carry one 20’ long by 8’6” high ISO container chassis. 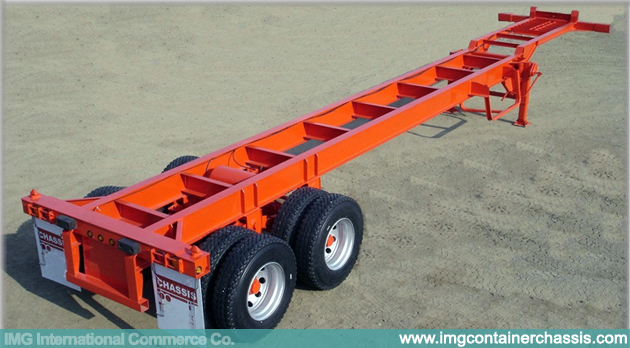 A bogey that slides back 44” increases US bridge law capacity. 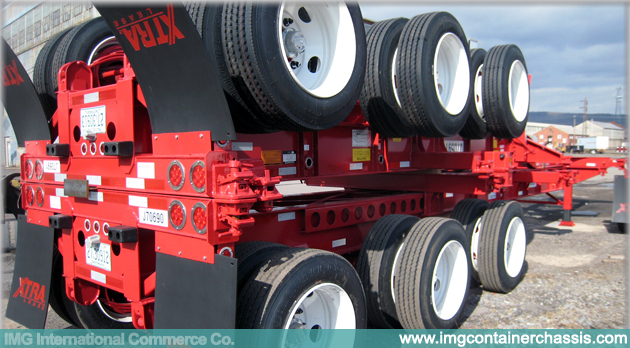 Tri-axle sliding bogey design for legally carrying one 20’ ISO container weighing up to 25 metric tons. 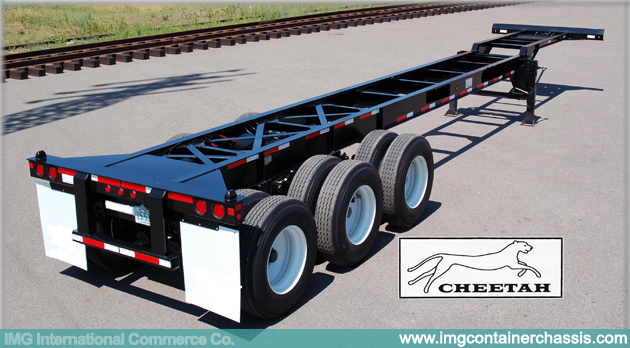 Maximize your carrying capacity with an 80,000 GVWR and a chassis that wt. 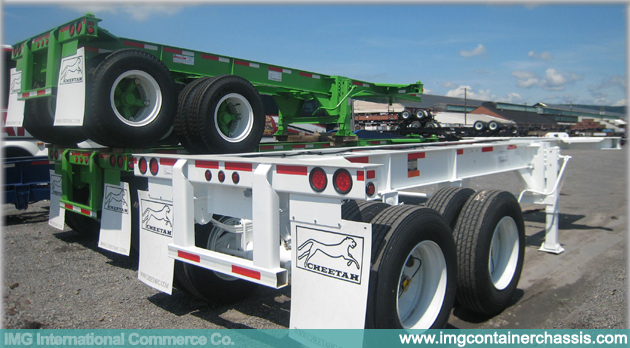 9,500 lbs. 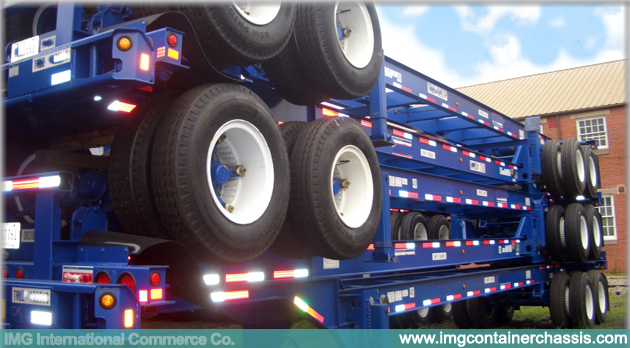 Drop frame allows a carrier to haul one 20’ ISO container up to 10’ high.